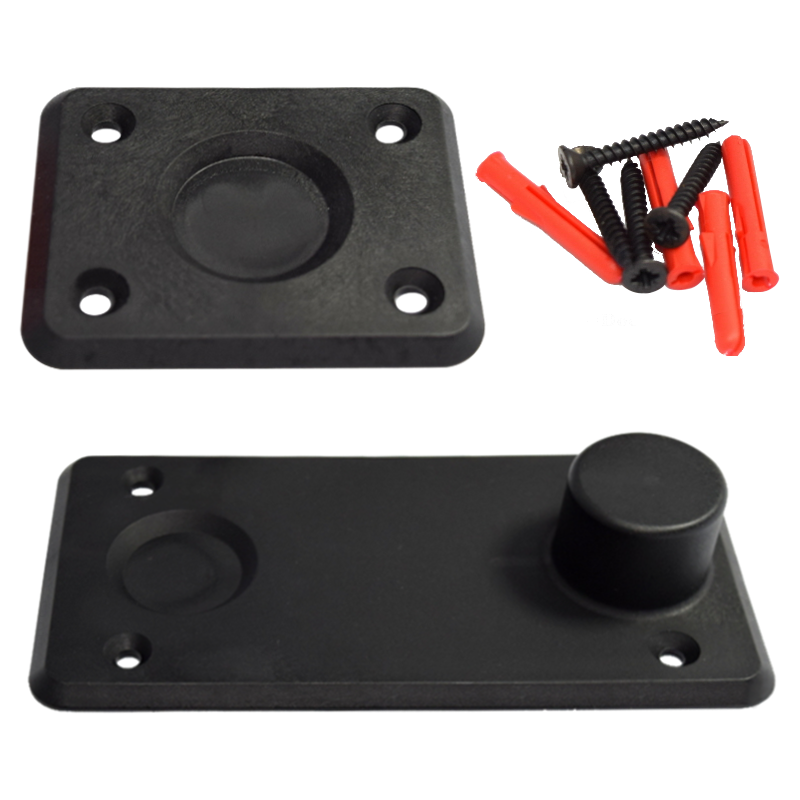 This wedge shaped door selector is designed to ensure the correct closing sequence on a pair of rebated double doors by holding the first opening leaf open until the second leaf has closed. It is suitable for use on fire doors, and has a surface mounted rebate to prevent damage to the frame structure of fire doors. Available ion a variety of finishes, CE marked and tested to BS EN 1158, this product is both stylish and practical, making it ideal for use both at home and in the workplace. 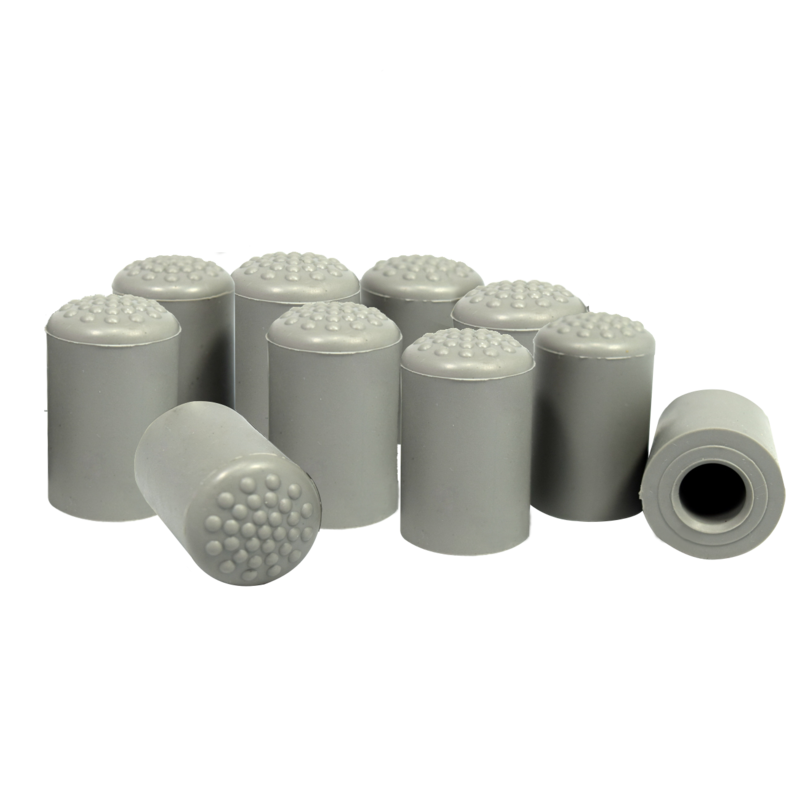 Pack of 10 ferrules to suit the Fireco Dorgard range of acoustic door holders. 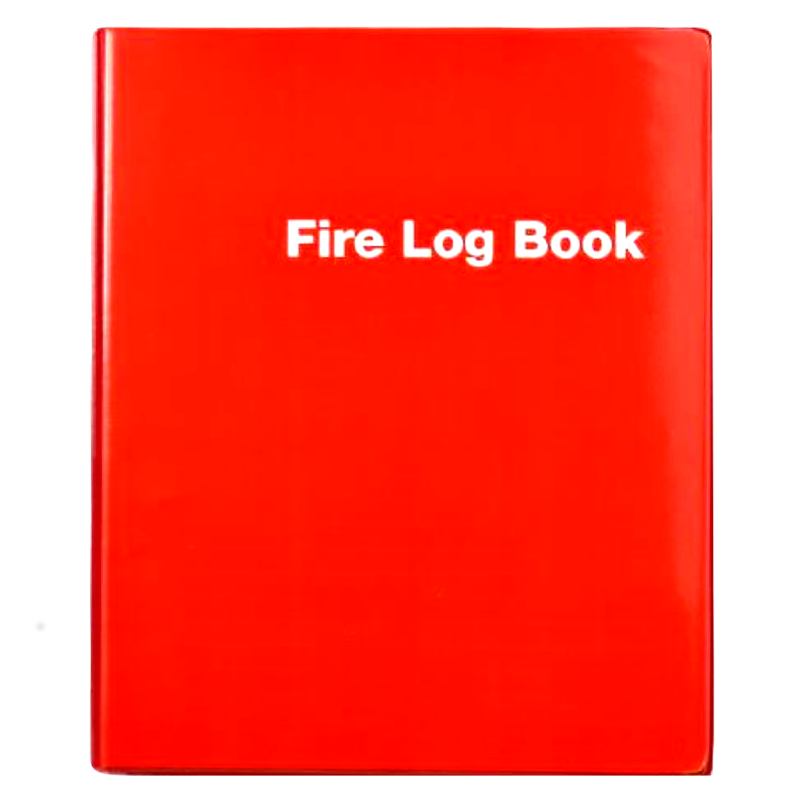 This high quality Fire Log Book is A4 in size with a hardwearing and highly visible red cover. It also features tabbed sections to improve organisation and ease of use. The content covers all aspects of regulatory reform (Fire Safety) Order 2005/Fire Safety Scotland Act 2005. 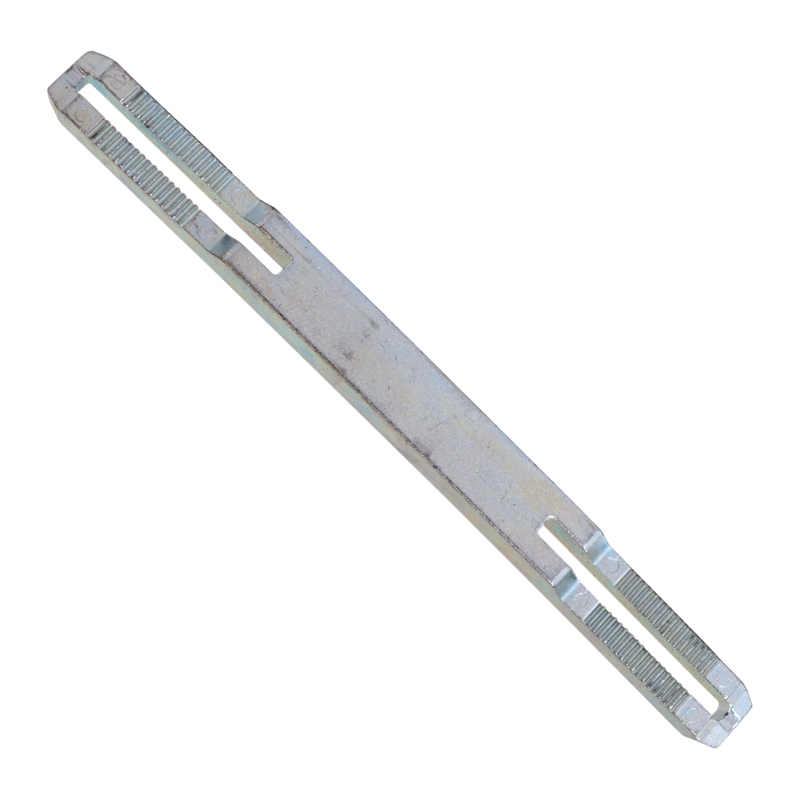 This 44mm-54mm adjustable ratchet spindle is designed to be used with the Urfic EasyClick range of lever handles. 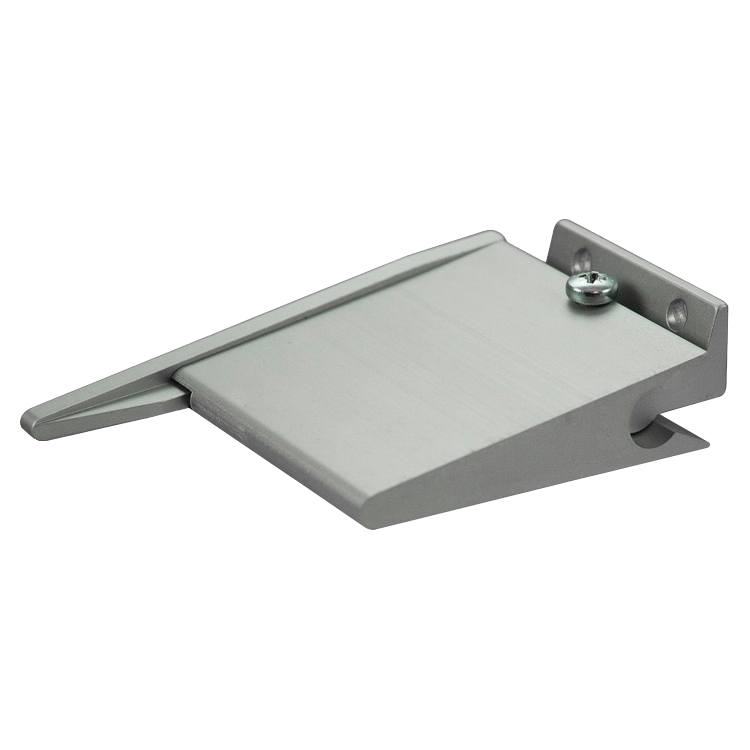 It has a solid steel construction and it is suitable for use on fire doors.